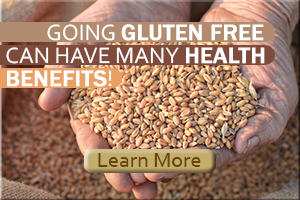 Many people today are switching to a gluten-free lifestyle. 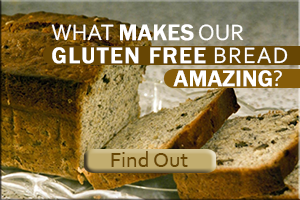 But one of the most difficult things to give up when going gluten-free is bread. 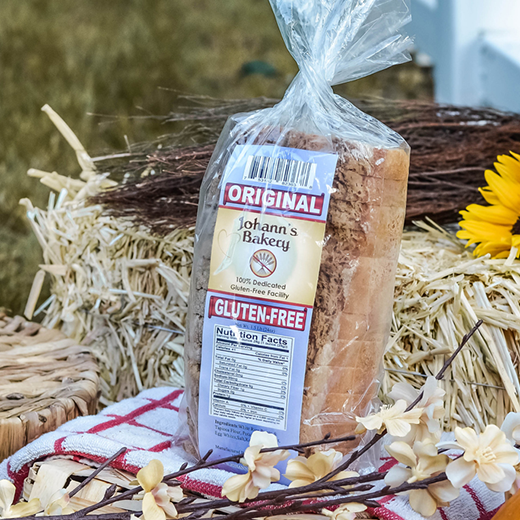 If you’ve been looking for gluten-free bread that tastes great and is made fresh – with no preservatives – you’ve come to the right place! 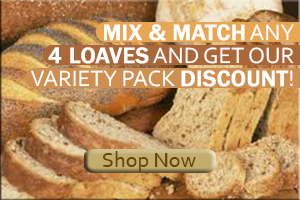 FREE Shipping For Orders Over $30 In California! 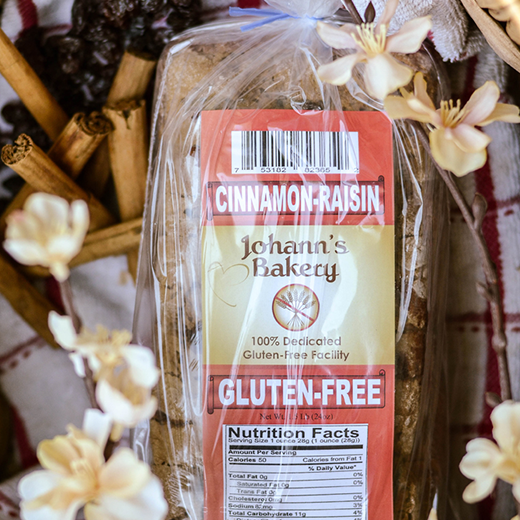 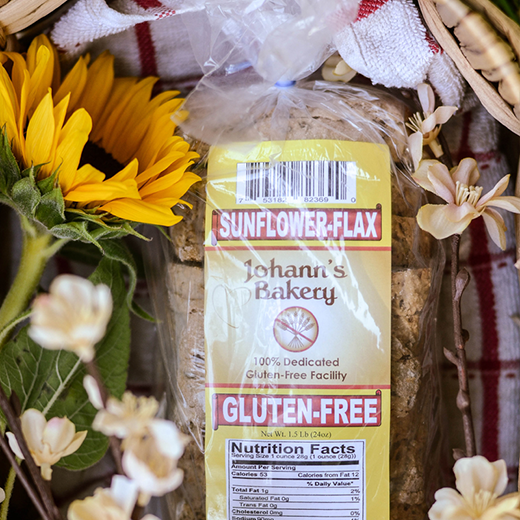 Our dedicated gluten-free bakery, located in San Diego County, sells to wholesale customers and individuals alike, and our commitment to providing the best-tasting bread is unwavering.